Are you worried about a construction related clearance that needs to be carried out professionally and smoothly? Let Easy-Go Skips ease your concerns! We understand that many of our clients have budgets and time frames that they must work to, so we aim to offer our construction clearance customers an extremely affordable waste disposal service that enables them to keep their costs low. All you have to do is pick up the phone and dial 020 3598 2242 to speak with our construction clearance team, who are on hand to answer any queries that you may have. Once your job has been booked, our team will be on hand to remove your unwanted waste and completely remove the burden and stress from you. 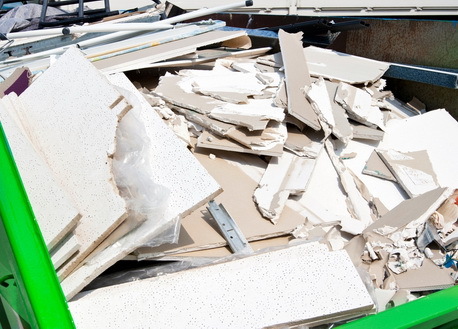 We also Offer same day waste removal services for our customers keeping their waste management requirements in mind. Operating across London and various parts of the UK, we at Easy Go Skips work with a view to provide maximum support to customers for their construction clearance difficulties.